You can find all of our eligibility rules in our guidelines. 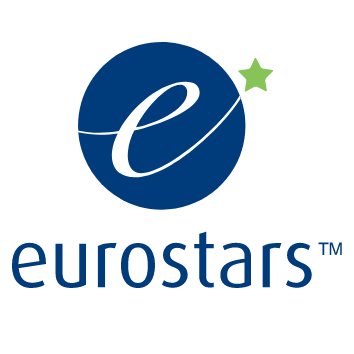 Eurostars adopts a decentralised funding procedure. As such, participants do not receive funding directly from the EUREKA Secretariat or the EU. All funding to participants in approved projects is managed by their respective funding body, according to national funding rules and procedures. The Eurostars application system is at the moment closed. Nevertheless, if you are interested in joining Eurostars your first step is to contact our National Project Coordinators. They will help you prepare your application or even find a project partner.